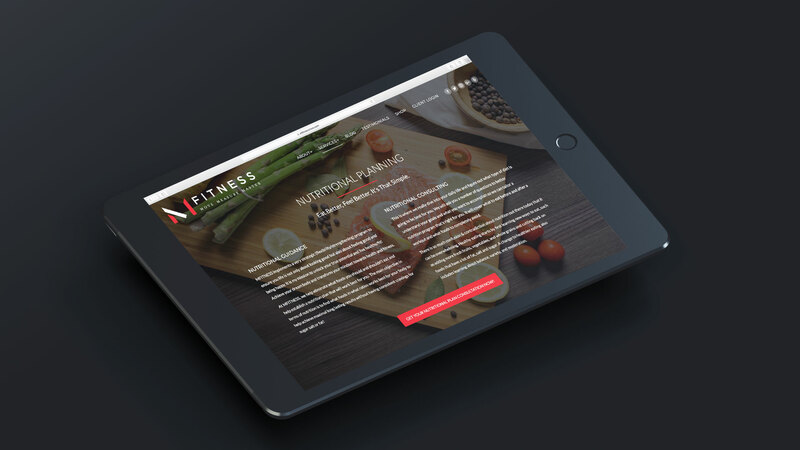 MFITNESS Mission Statement — To inspire people in turn sparking a healthy lifestyle. 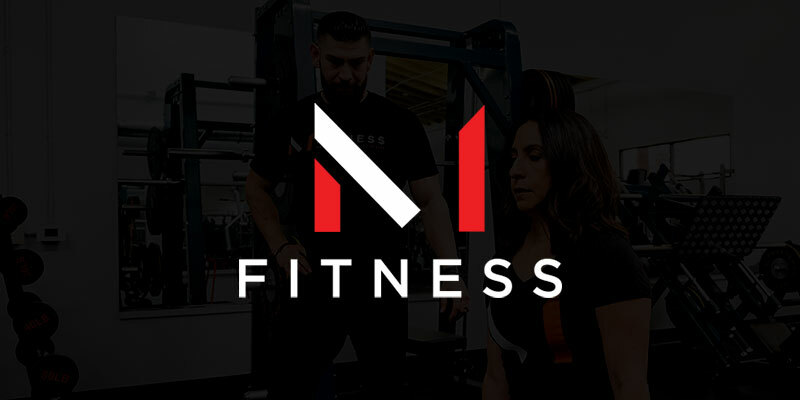 Owned by Mike Salcido, MFITNESS was born out of pure love of exercise, healthy living and eating. It is much more than just lifting weights, logging an hour at the gym or just simply going on a diet. 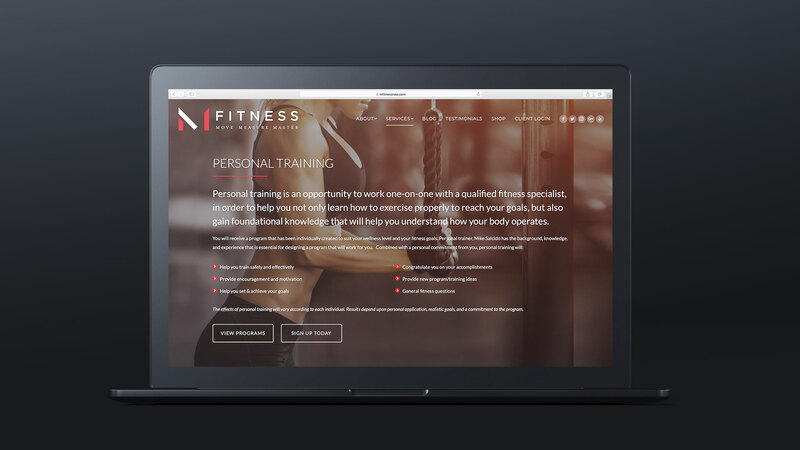 Mike’s passion for fitness inspired him to become a wellness coach and change the lives of many. 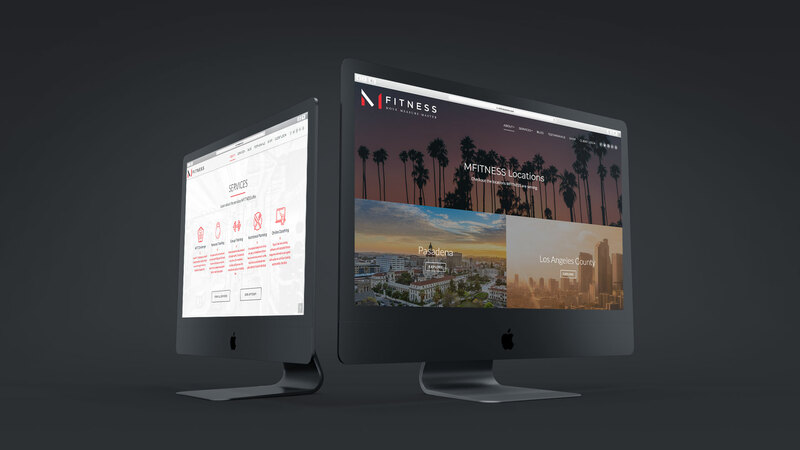 With over 12 years of personal training in Los Angeles County and Pasadena, Mike uses his vast knowledge and experience to design some of the most creative and effective training sessions.